Creating retail pricing and discount strategies. We all love good deals and low price. 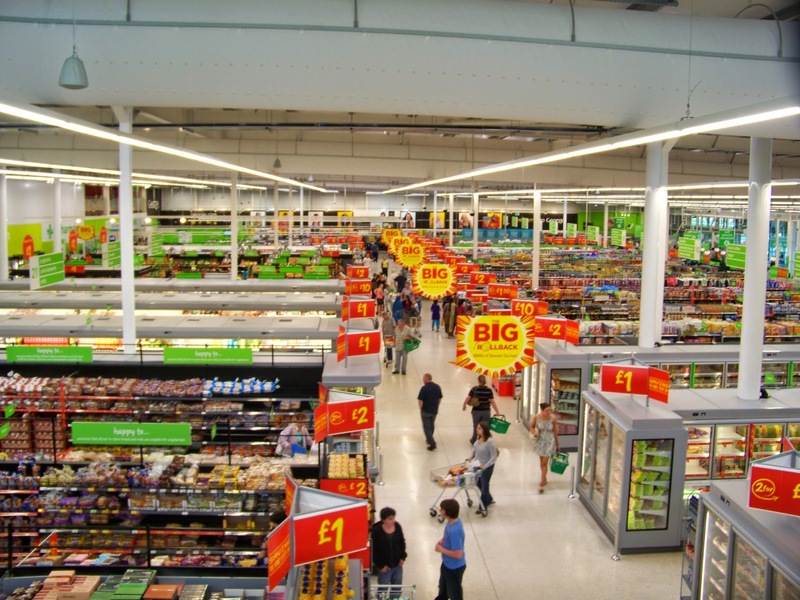 So can one retail pricing strategy be better than the other? Current research* looked at the impact different pricing strategies have on the stores people shop at when they do not know the product prices unless they visit the store. Results revealed that when trying to maximize savings, consumers will choose retailers they believe offer the lowest prices the majority of the time. As authors explain, “to simulate 100 weekly purchases from a retail store, study participants were asked to purchase products from one of two competing retailers 100 different times. Participants were given a monetary incentive to minimize their total spending and were instructed to base their selections strictly on price. On each shopping trip, participants first selected a retailer before they were shown the store prices for that week. The authors manipulated the pricing strategies, but in most cases, one retailer used deep-discount pricing while the competing retailer used everyday low pricing or frequent (but small) discounts. While the average price of the two retailers was the same for most experiments, results showed that people consistently tend to choose the retailer they believe is less expensive more often than the retailer they believe is cheapest on average. This pattern held whether or not the retailer used frequent discounts or an everyday low price guarantee." Discount rule: many little ones are better than banging one! Authors suggest that this research offers great insight "for companies regularly using deep discounts or pricing their products lower than their competitors’ average prices. The authors suggest a more effective strategy is to simply offer prices that are generally always lower than their competitors’ prices. <..>One reason consumers find these retailers so attractive is that their product prices tend to be cheaper than those of their competitors on the majority of shopping trips. Consumers seem to prefer many small discounts to a few large ones." P.S. When you’re done reading, I’d love for you to share your experience with discount strategies? Leave a comment or Tweet me, let's chat!